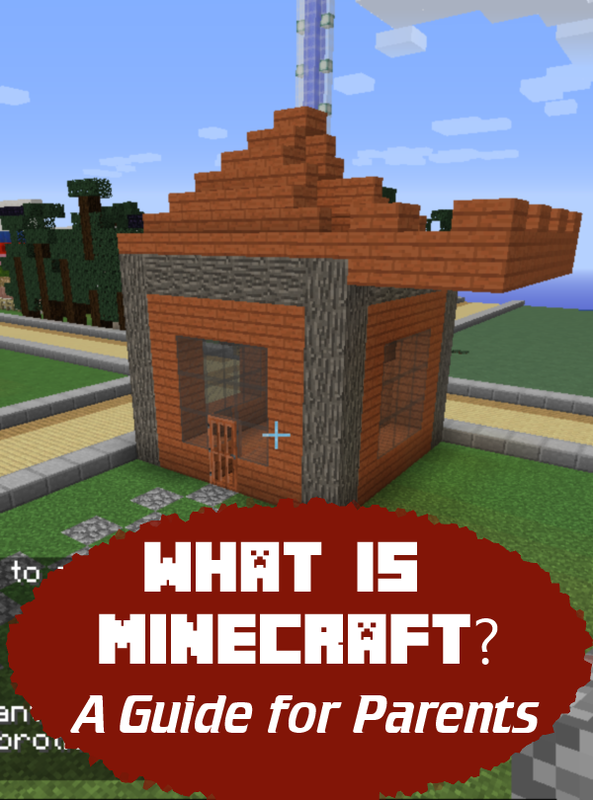 What is Minecraft, and Is Minecraft Okay for Kids? Chances are pretty good that your child either plays Minecraft or at least has friends who play Minecraft. You’ve probably seen it – a 3D video game available for computers, video game systems, tablets and phones. You can find free Minecraft for tablets and phones with limited functionality, but most kids buy one or more paid versions for computers or gaming systems such as the XBox. Mincraft players “mine” for basic materials in the ground and “craft” them into various things they need, like food, tools, shelter, etc. It’s referred to as a “sandbox” type game because players roam around freestyle, exploring and creating what they want. There aren’t really any clear objectives, other than survival, nor are there formal instructions. Kids learn to play Minecraft mostly by watching videos of other people playing Minecraft. Some Minecraft video producers have become such huge stars that a toy company recently came out with a line of figures and plushes modeled after them! How Do Kids Play Minecraft? 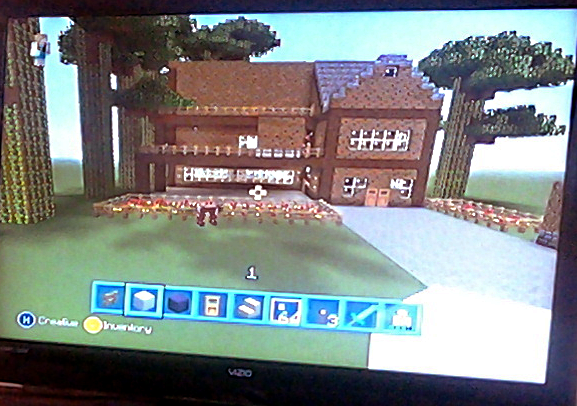 Kids (and some grown-ups) can play Minecraft in three different ways. Many play Minecraft alone on a computer, gaming system or mobile device. Another option is for a friend to set up a small server to allow a group of people who know each other to work together in Minecraft to fight battles, create buildings and so forth. Players can also participate in large public free Minecraft servers with dozens or hundreds of other players. This allows for even more complex and advanced playing. Is Minecraft Safe for Kids to Play? The safest way for a kid to play Minecraft is alone on a computer, mobile device or video game system. In most cases, kids will eventually want to branch out and play with others on Minecraft servers. When playing on public Minecraft servers, children interact with strangers. Parents need to be cautious about letting children roam freely about large Minecraft worlds until they’re old enough to understand and deal with such risks. My 11-year-old daughter insists that Minecraft servers don’t spread malware, but any computer she uses to play Minecraft catches viruses faster than I can keep them clean. These computers have up-to-date antivirus software, but the best malware protection is between the chair and the keyboard. That means avoiding suspicious sites, not clicking on every Facebook link that looks interesting, not clicking on email links unless you’re absolutely sure they’re legitimate and remaining extremely cautious about downloaded free software. I think Minecraft users run into trouble with downloading and installing free Minecraft mods (game add-ons). Free Minecraft mods are available all over the place, and I hear from other parents regularly about how their kids play Minecraft and their computers are riddled with malware. If kids are going to have access to public Minecraft servers, I highly recommend making them use an old computer with nothing important stored on it. I realize not everyone can afford to have a spare computer just for Minecraft. However, if you can swing it, it’s the best option so you don’t risk damaging a machine that you need to use for your own purposes and which stores all of your photos, videos, documents, financial software data and other files. Kids may also be exposed to other players using cuss words, though most Minecraft servers use moderators to filter out inappropriate language as best they can. 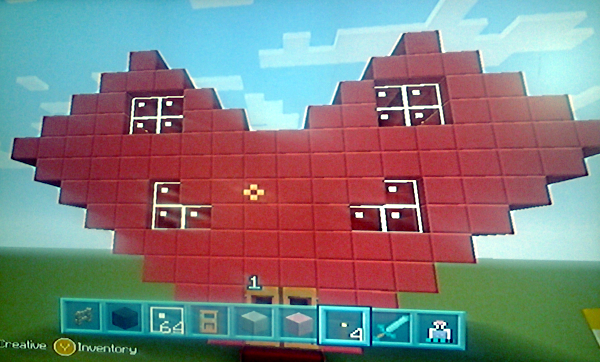 The biggest risk to Minecraft playing is that kids will play it too much and become addicted. By addicted, I mean kids can become extremely grumpy and snappy when they’re not playing Minecraft and they become angry when their playing is interrupted for some reason. What Can Kids Learn From Playing Minecraft? Minecraft requires significant creativity and critical thought, and multi-player servers let kids collaborate on projects and work as a team to reach goals. Minecraft also requires kids to use math skills they didn’t realize they had, learning about X, Y and Z coordinates to locate certain elements like diamonds. Players need to multiply and divide in order to figure out how many blocks they’ll need to build a structure, or how many blocks they’ll need to clear out a building. Players create survival maps for their Minecraft worlds. They learn about bartering by trading valuables with villagers in exchange for food and supplies. Minecraft players need to keep track of how many uses their tools (pick axes, swords, shovels, hoes, etc.) have remaining. Tools break when they run out of uses. 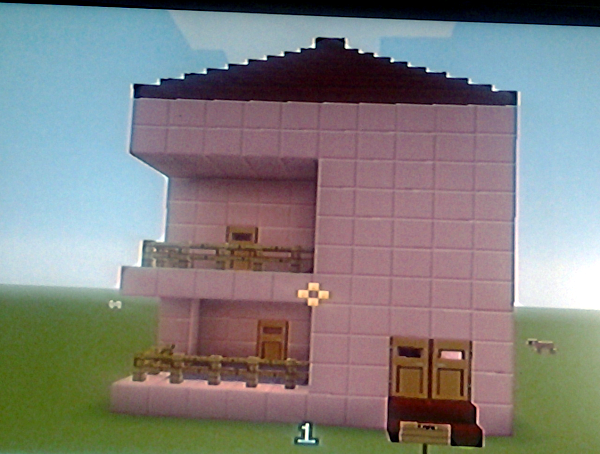 Kids can also build elaborate structures of all kinds, including Minecraft houses, ice castles, mansions and submarines. They can start with plans or build them randomly, from the ground up, starting with the foundation. To survive in their Minecraft world, kids also need to develop strategies, navigating through the various characters, such as zombies, skeletons, creepers (green with black eyes), endermen, slimes and spiders. Spiders are only hostile when the light level is below 9. Some monsters will burst into flames at level 10 or above, and some monsters are only hostile at certain light levels. In addition, playing on Minecraft servers gives kids knowledge of computer terms they probably wouldn’t hear elsewhere, such as servers, IP addresses and command lines. Since Minecraft mods are programmed using Java, Minecraft leads some kids toward an interest in learning computer programming. Do your kids or grandkids play Minecraft? How much time do you allow them each day for playing? Did this article teach you anything you didn’t already know about Minecraft houses, characters, mods, tools or anything else? Read more of my Minecraft related posts here. If you enjoyed this post, could you please click here to give it a G+1?